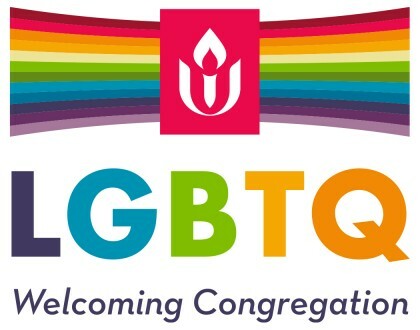 The First Unitarian Universalist Society of Syracuse (First UU) shall henceforth be known as a Welcoming Congregation, as defined by the Unitarian Universalist Association. 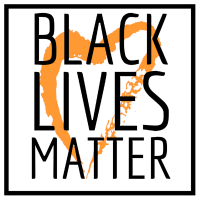 We welcome, celebrate and support the lives of all people and all structures of families that come to us, in recognition of our celebration of the wide variety and diversity of humanity. We welcome all gender identities, sexual orientations and all family configurations. 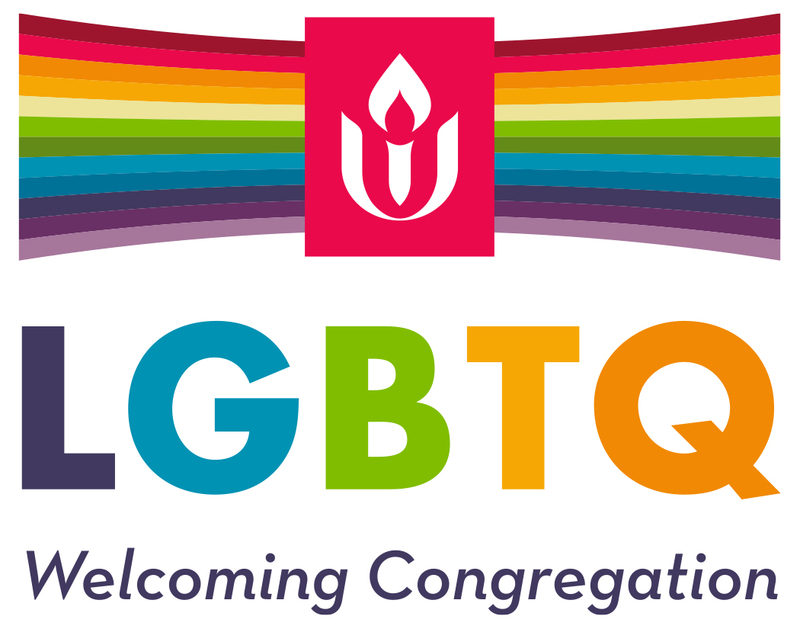 First UU pledges our commitment to do its part to heal centuries of religious and societal based oppression and prejudice, making our Society a sanctuary of spiritual growth and welcome for all.